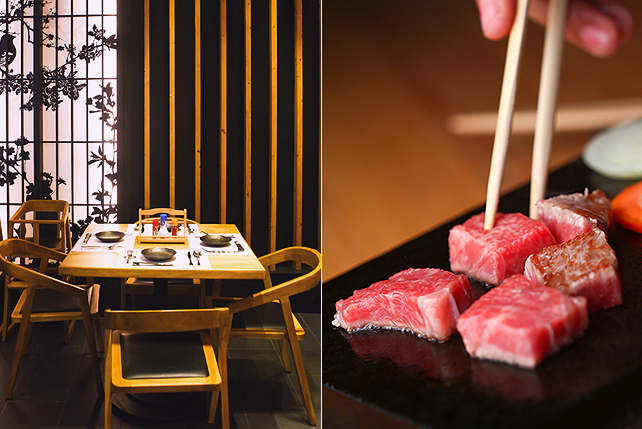 It's only the beginning of more restaurants. (SPOT.ph) SM Megamall continues to improve their restaurant cred. Yesterday, November 16, saw the return of pasta favorite CIBO to the Mandaluyong shopping mall. Long-time fans of Chef Margarita Fores might remember that in 2002, she opened a branch at SM's then-budding Megastrip A. It was flanked by other big chains like Starbucks, Kenny Rogers, Cafe Metro, and La Piadina. 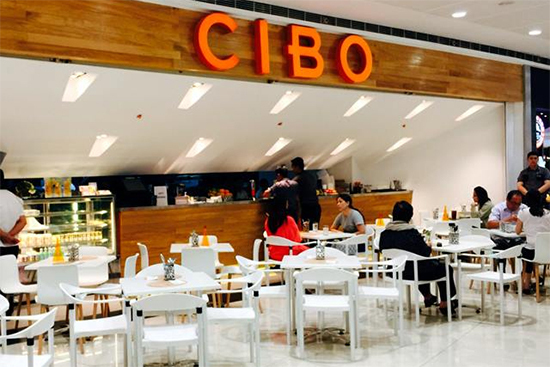 The new CIBO—its 11th branch—is located on the ground floor of SM Mega Fashion Hall. It takes over the space formerly occupied by Chez Karine. Japanese dessert shop Paper Moon Cafe also opened their third branch on the second floor of Building A. 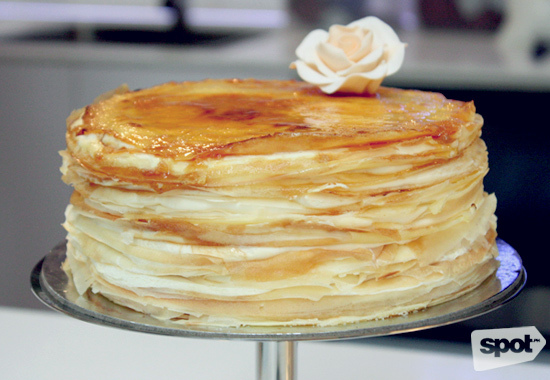 Famous for their light and heavenly 20-layer crepe cakes, Paper Moon Cafe is a sweet tooth's dream. Tokyo's Grand Dame of Specialty Cakes Kazuko Emy Wada doesn't make her masterpieces overly sweet or overly hefty, but they're outstanding in their elegant minimalism. 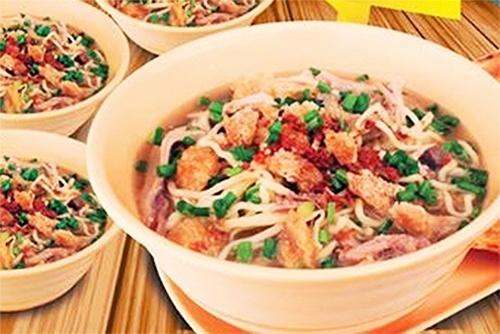 Already housing big-name brands like The Halal Guys and Tim Ho Wan, SM Mega Fashion Hall will also be the first location of Michelin-starred Din Tai Fung, which is set to open in December.